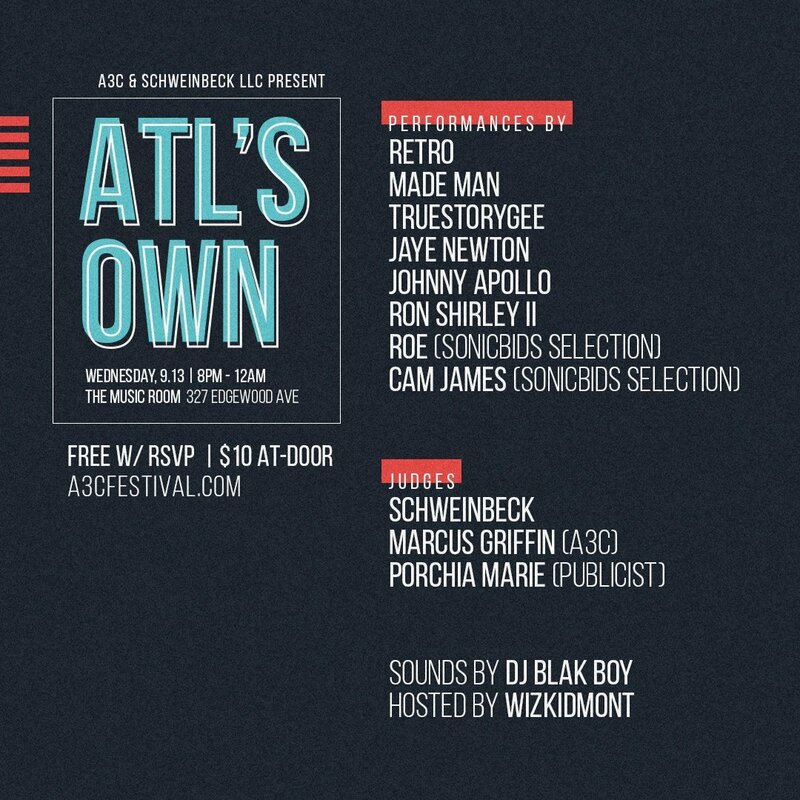 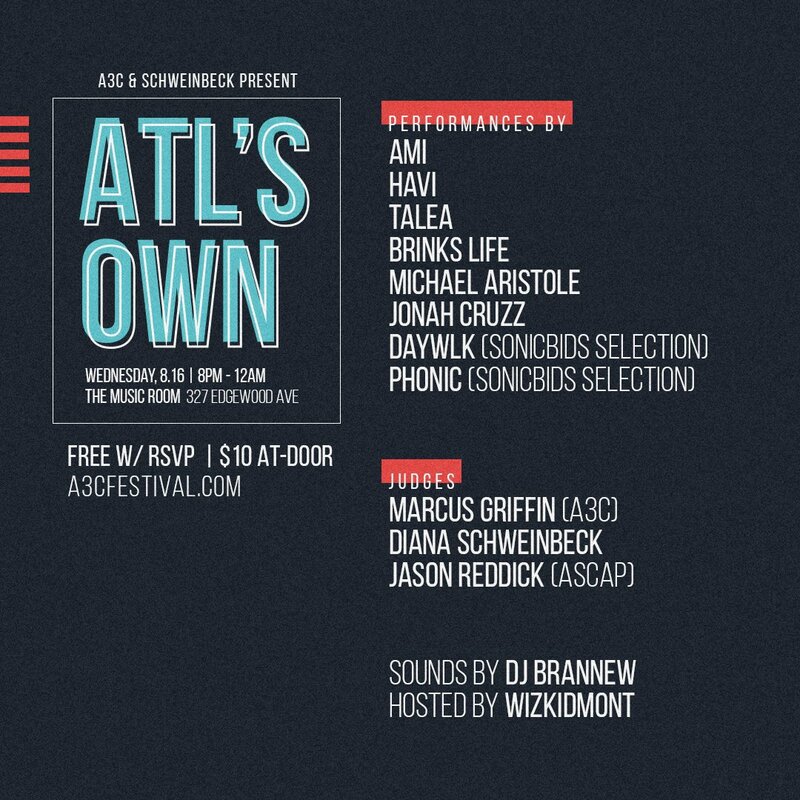 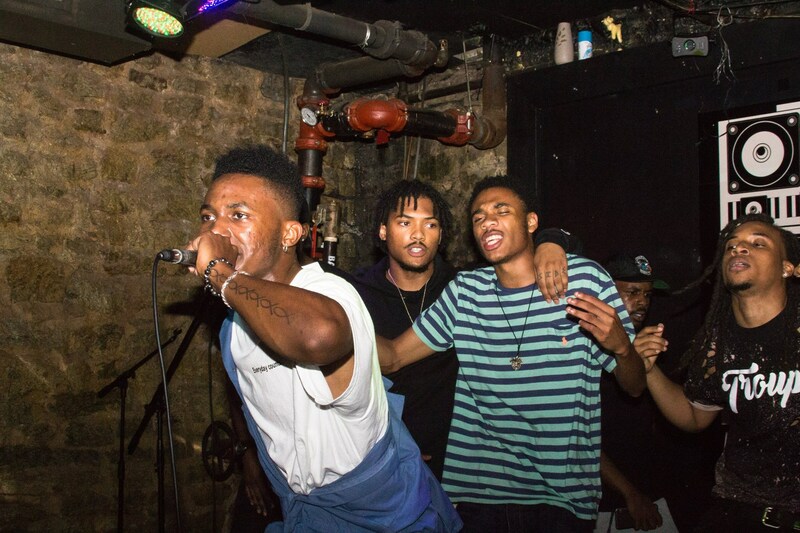 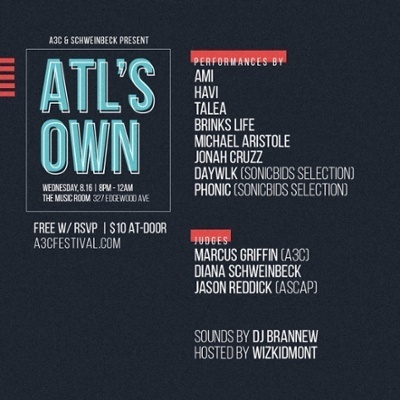 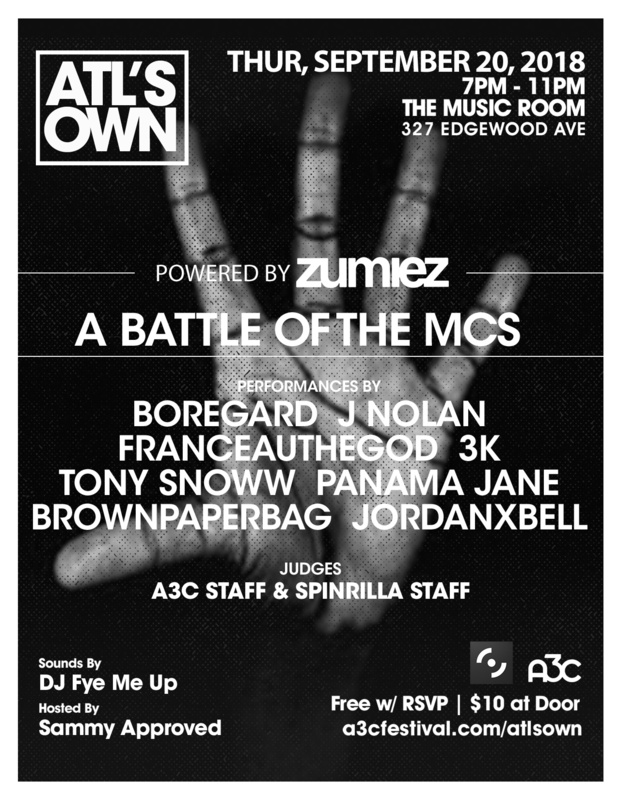 Don't miss our last ATL's Own show before A3C! 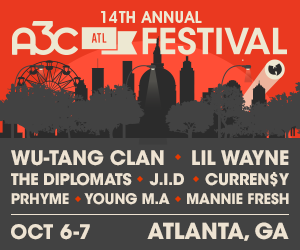 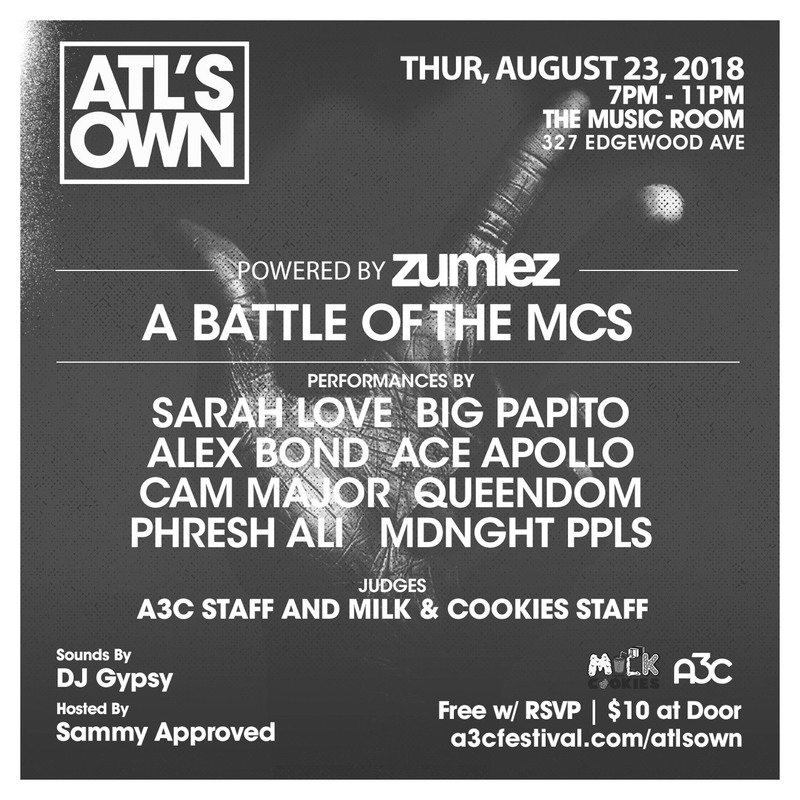 ATL's Own: September Edition is Here! 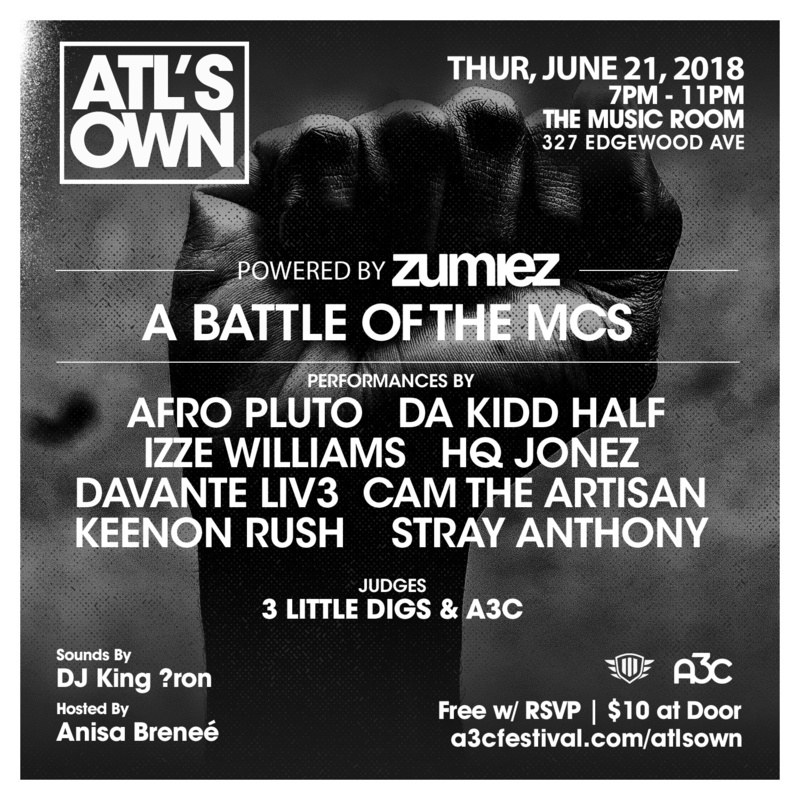 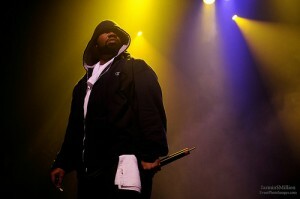 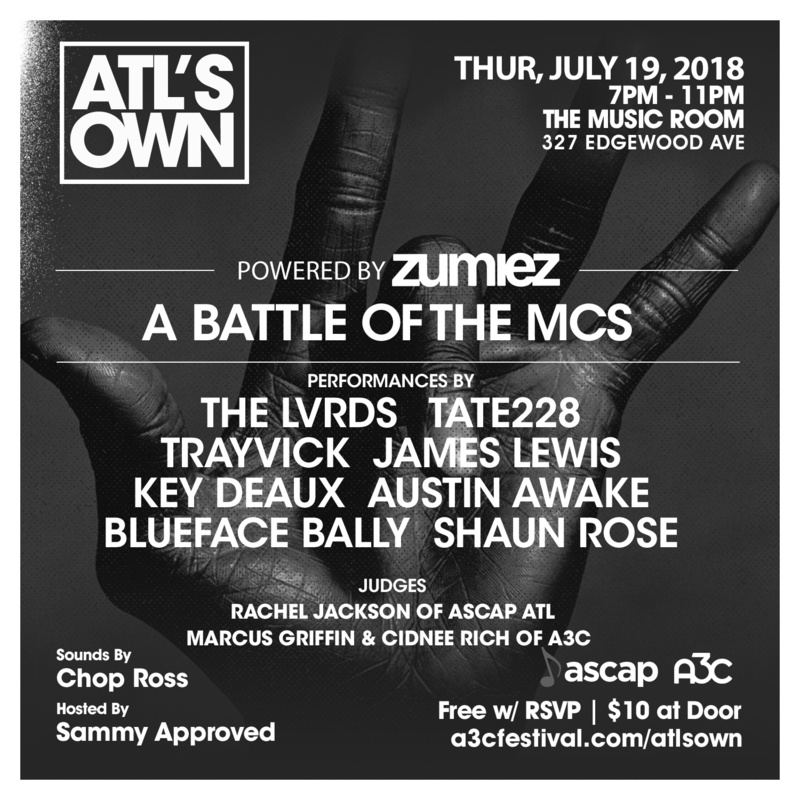 Get Ready for ATL's Own: August Edition!